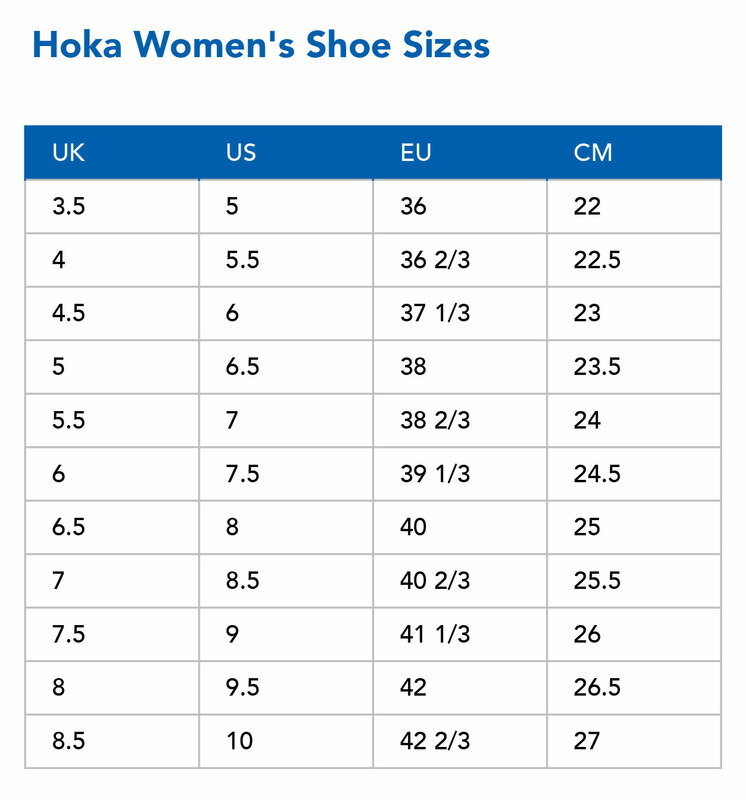 This is the wide fitting version of the Hoka Bondi 5 super cushioned road running shoe for women.Featuring an early stage meta rocker to roll the foot smoothly from touch down to toe off for a really smooth ride and an outsized EVA midsole to provide maximum shock absorption. Built on a 4mm drop for a balanced landing position. The upper is a laser cut open engineered mesh for breathability and a lightweight 3D Puff-Print Frame gives comfortable support over the top of the foot. Rubber on the outsole improves durability in hard-wear areas. 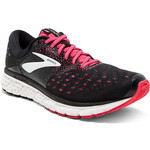 This women's Bondi maximally cushioned neutral road running shoe features a revamped EVA midsole with improved durability and bounceback qualities. An Active Foot Frame provides some inherent stability and a moderately bevelled heel helps you transition thrrough the stride seamlessly.